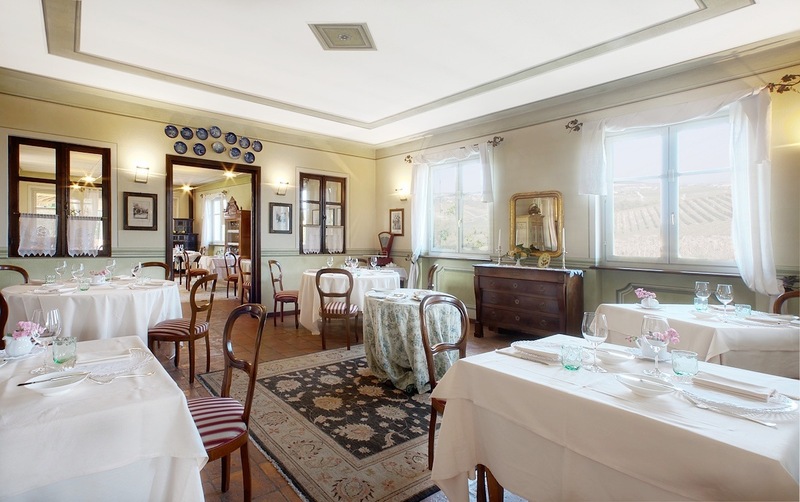 The Trattoria della Posta restaurant is located in Monforte d'Alba, near S.Anna, in the very heart of Langhe, at few kilometres away from Barolo. 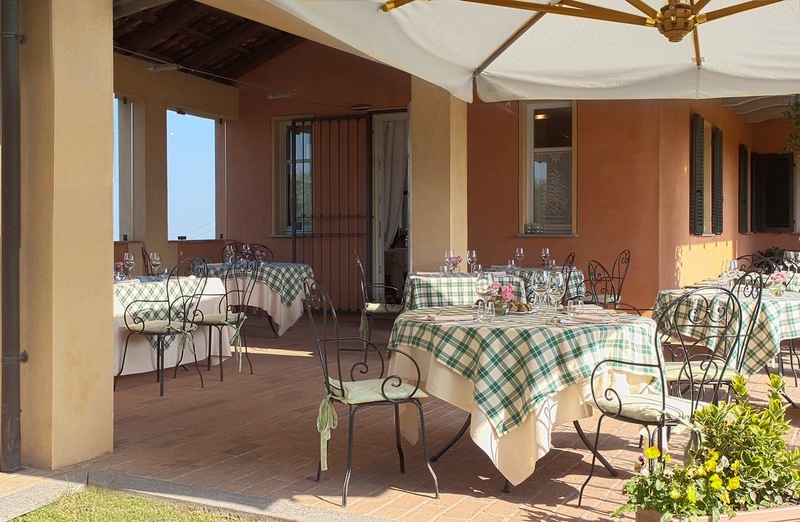 During the summer, besides the 45 seats inside the restaurant, there are 30 more outside, under a veranda with a view on Langa hills. 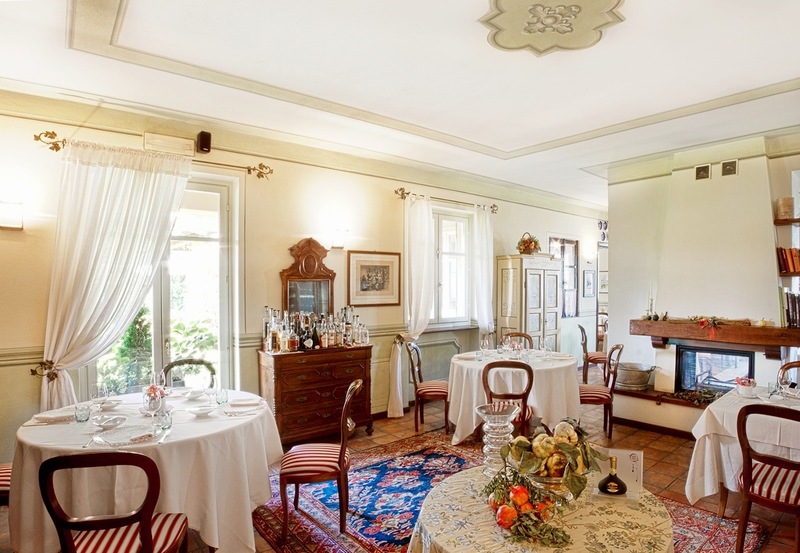 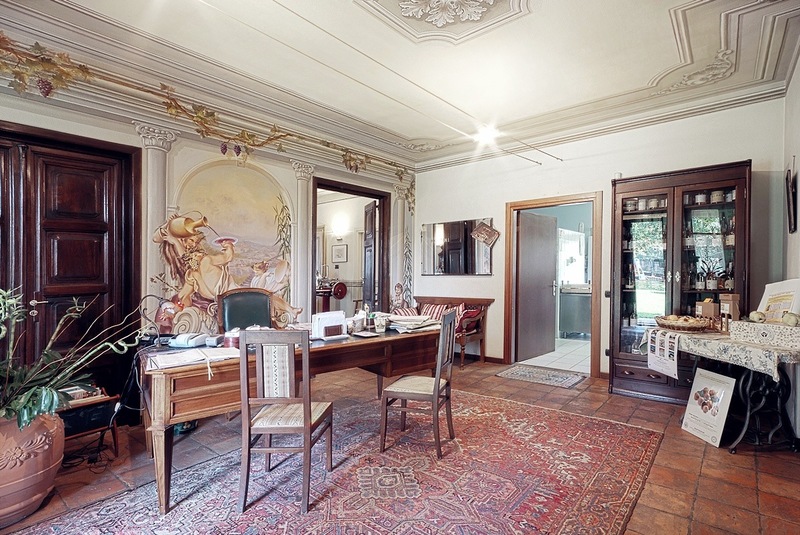 The countryside house, new seat of the restaurant, has been completely restored and furnished by the chef and owner Gianfranco Massolino, in the desire to reproduce the warmth and the charm of Piedmont's old countryside in a new and elegant environment. 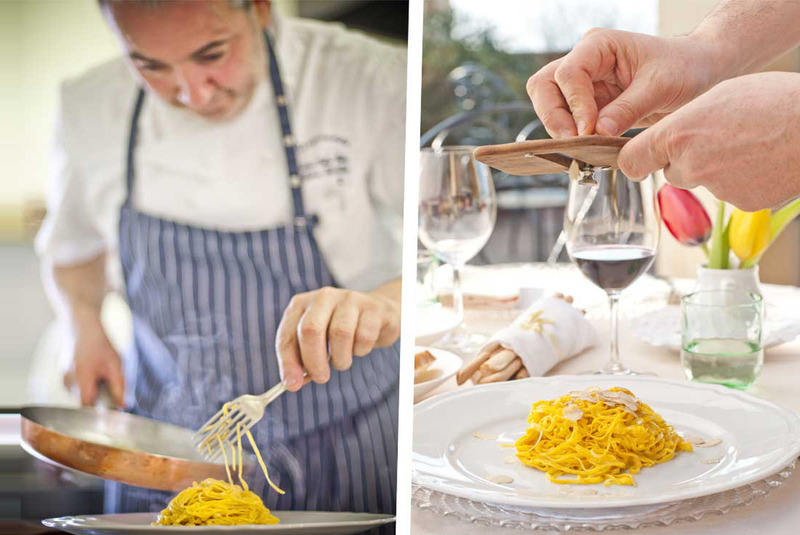 The philosophy underlying Gianfranco Massolino's cuisine, helped by his mother Elvira and his valid staff, consists in reproducing the great classical recipes of Langhe and Monferrato territories especially-recipes improved to make dishes more elegant and digestible. 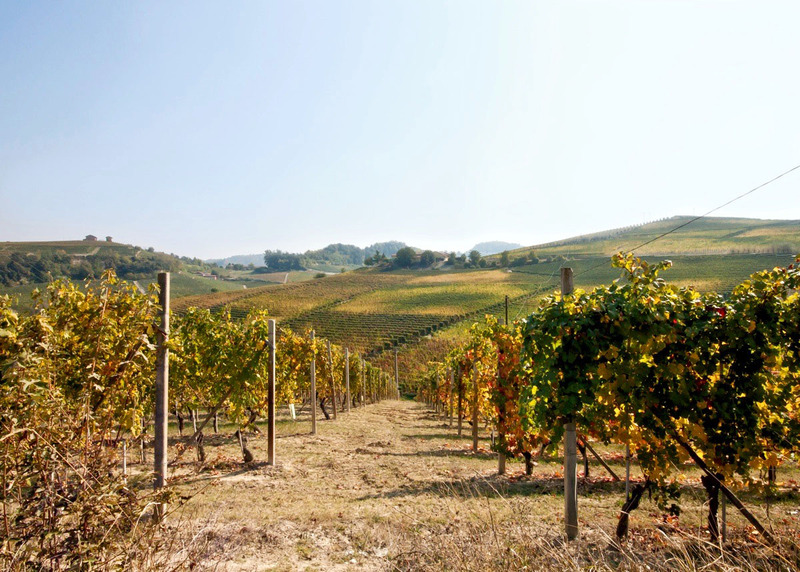 The hills south of Alba draw a capricious path climbs, descents and hills which surround the most valuable vineyards in Piedmont, are the realm of Barolo, but there are other important wines such as Nebbiolo, Dolcetto, Barbera and Barbaresco. 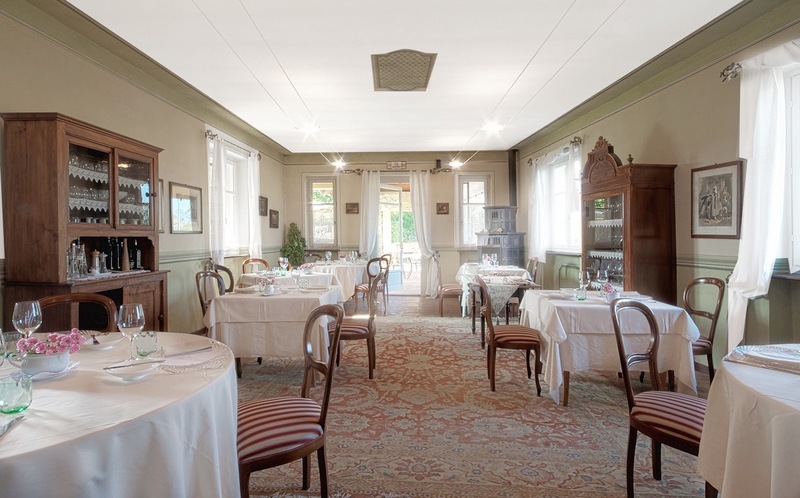 The beautiful history of the Trattoria della Posta restaurant began in 1875 when Sabino Massolino - the current owner's great-grandfather - opened a rest and stabling point for travellers in Monforte d'Alba, in the very heart of Langhe. 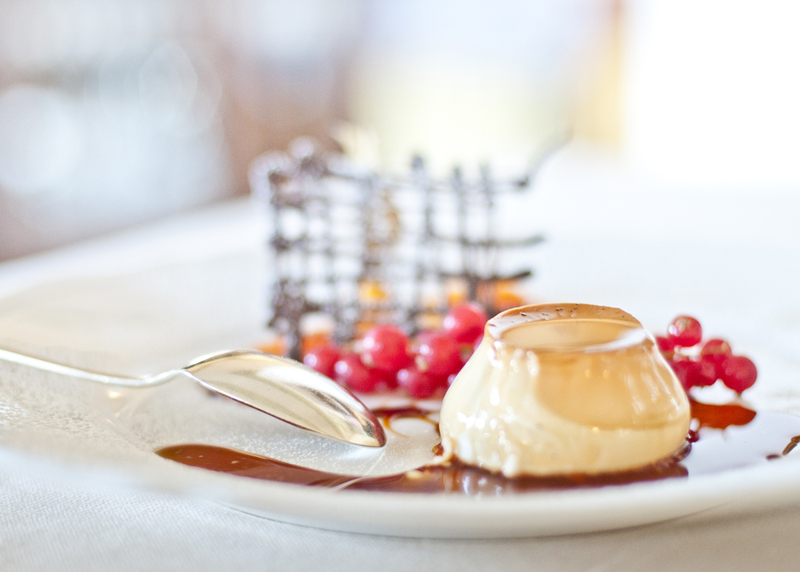 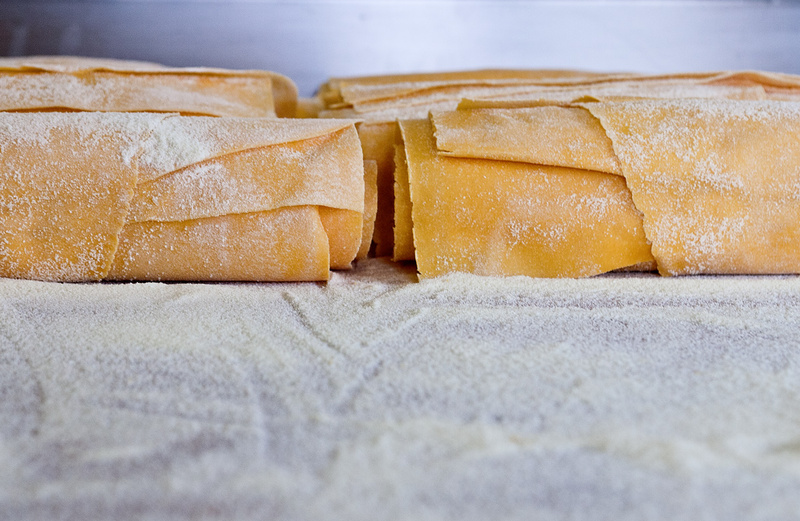 Recipes, handed down for generations, keep their own authentic tastes and simplicity. 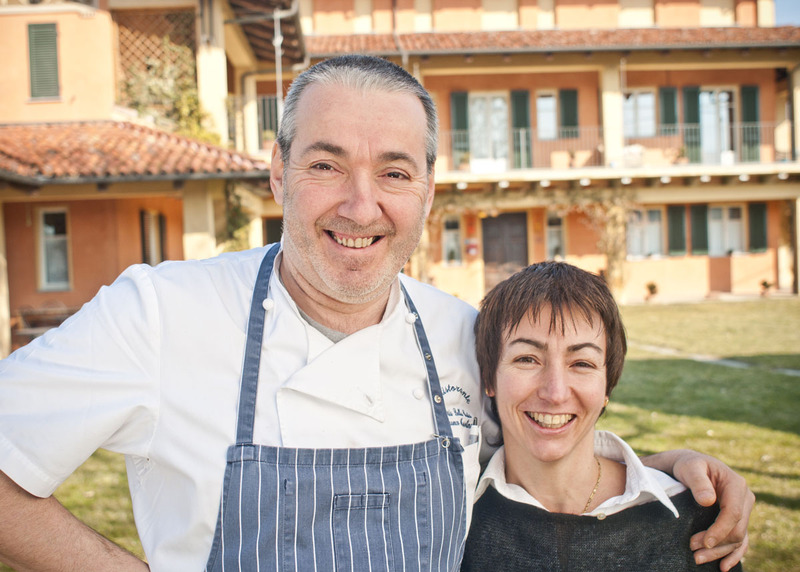 The care for ingredients - especially mushrooms and truffles - is outstanding. 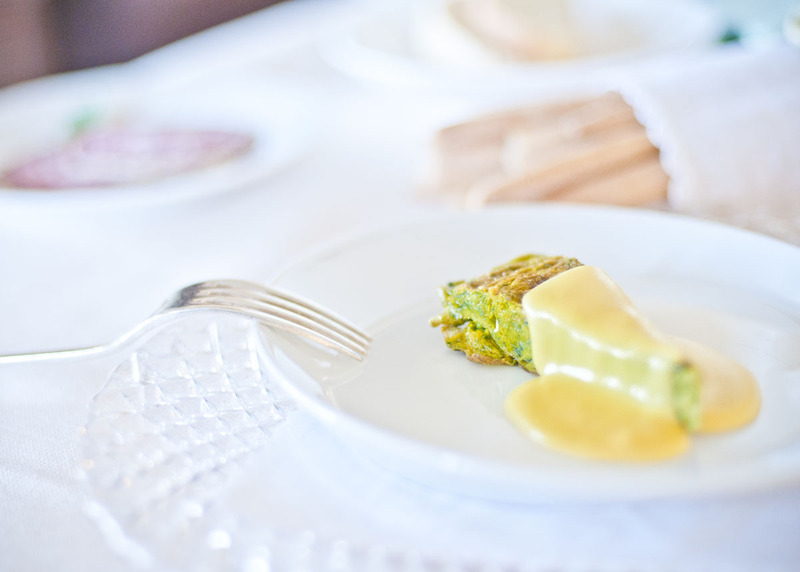 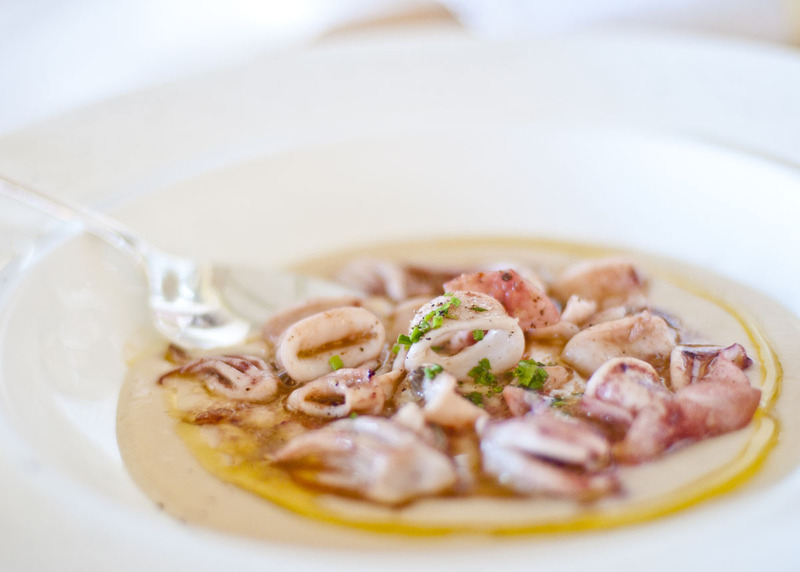 The Trattoria della Posta restaurant's offer is characterised by the costant presence of the most typical dishes of Langhe tradition: Agnolotti del Plin, Tajarin, Stinco di Vitello al Barolo, carne cruda battuta al coltello among others. 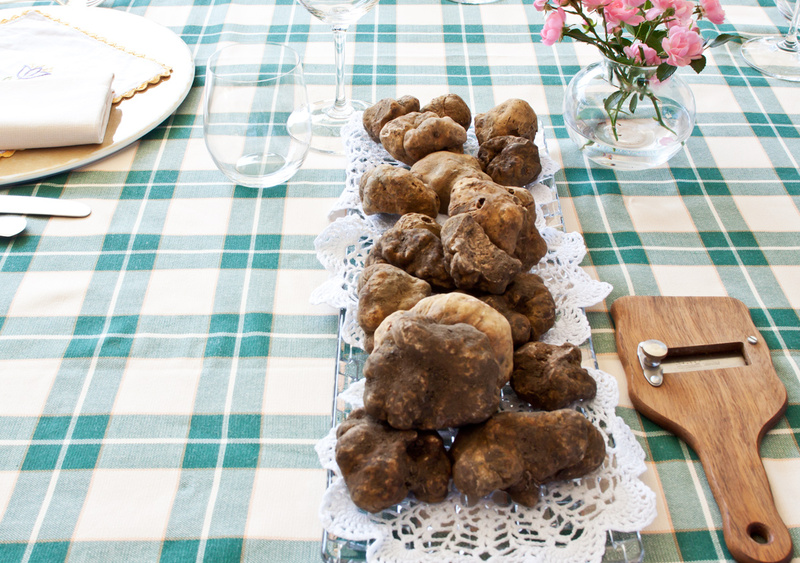 Along with them there are the season's best proposals, especially mushrooms, truffles and some fish dishes. 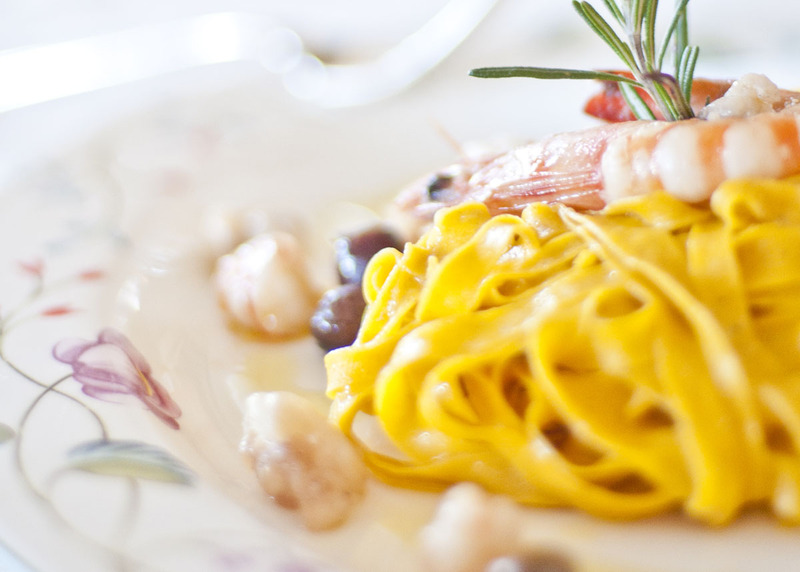 All year round the Trattoria della Posta restaurant is frequented by local clients but above all by travellers looking for langhe's authentic tastes and by producers and agent in the wine and food field.